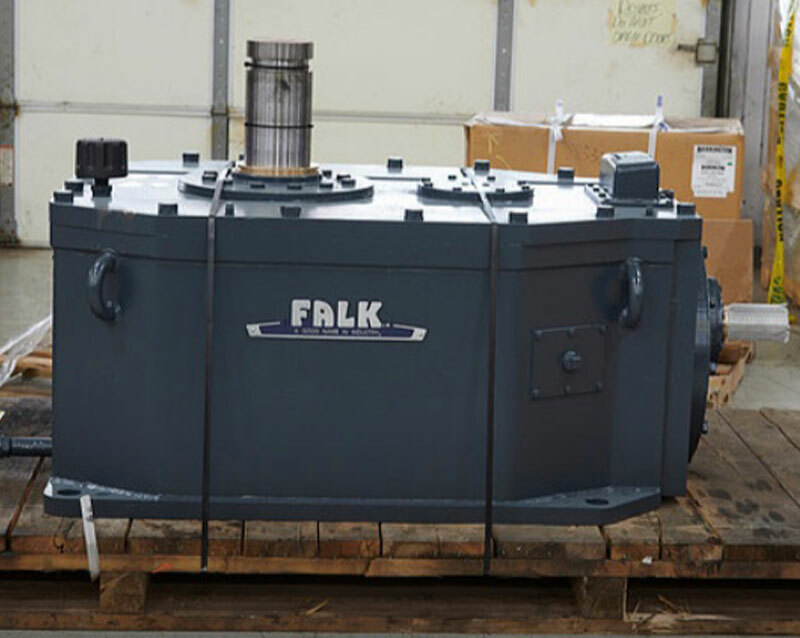 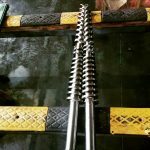 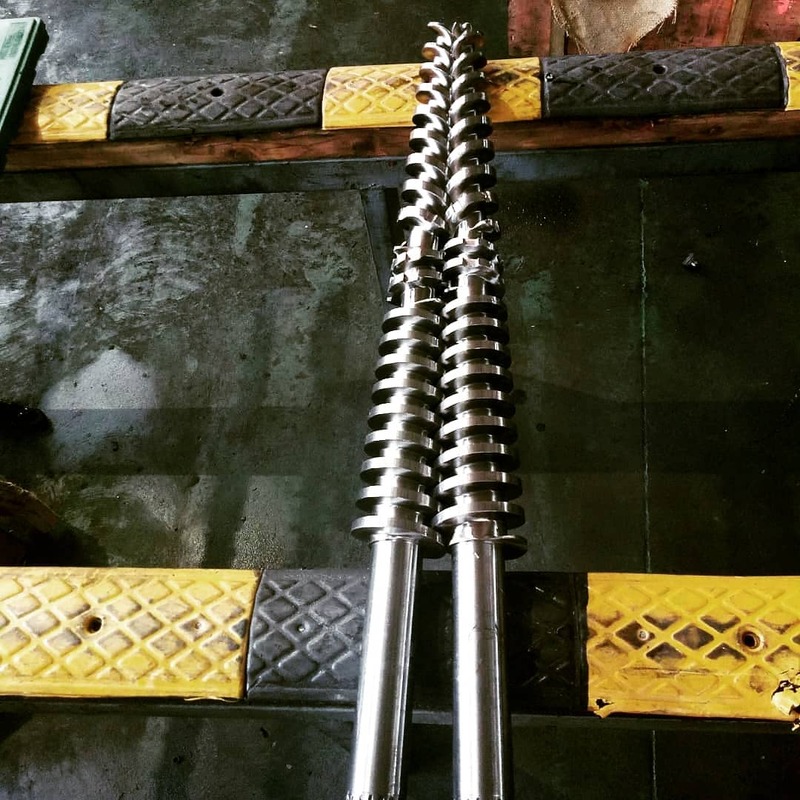 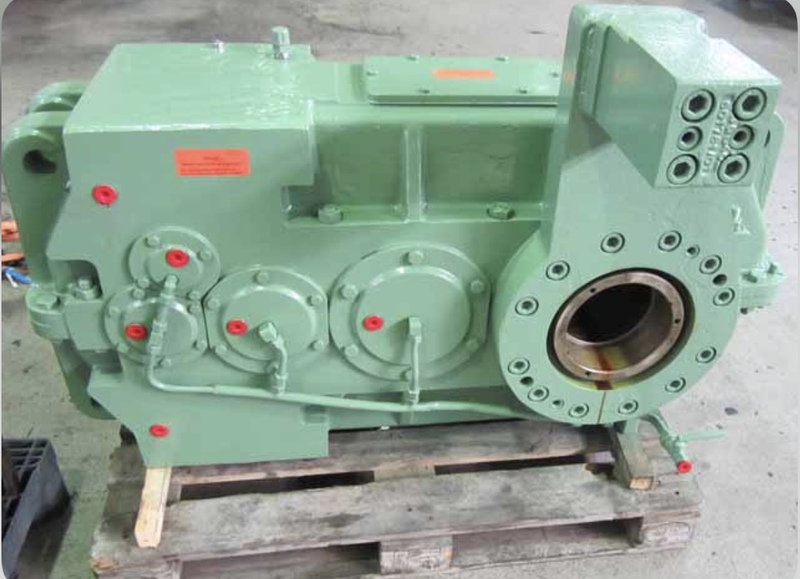 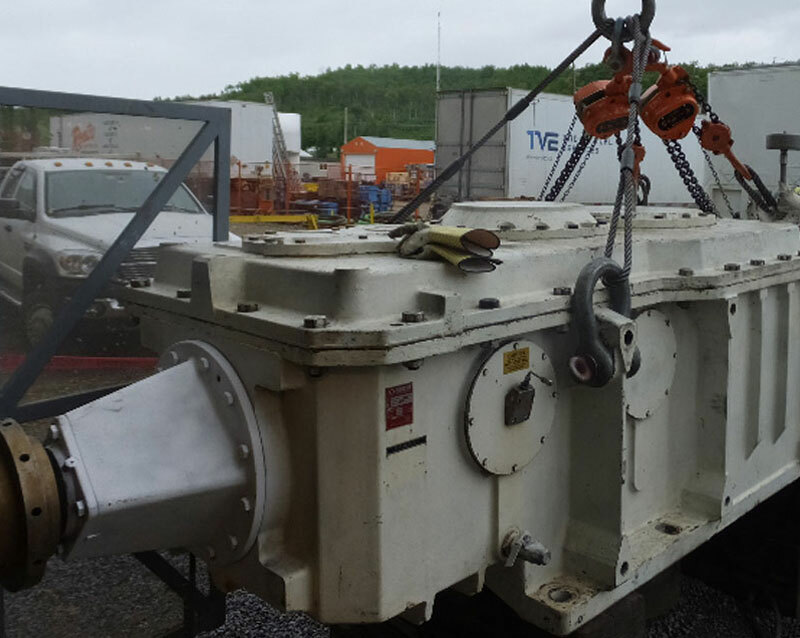 Transforming your ailing gearbox and to completely refurbished gearbox like a new one. 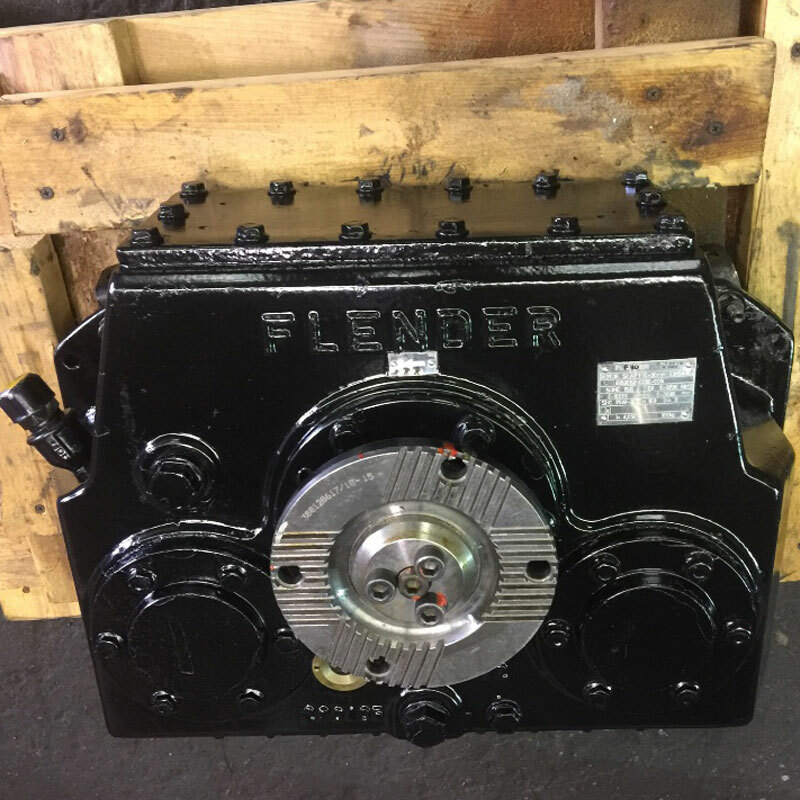 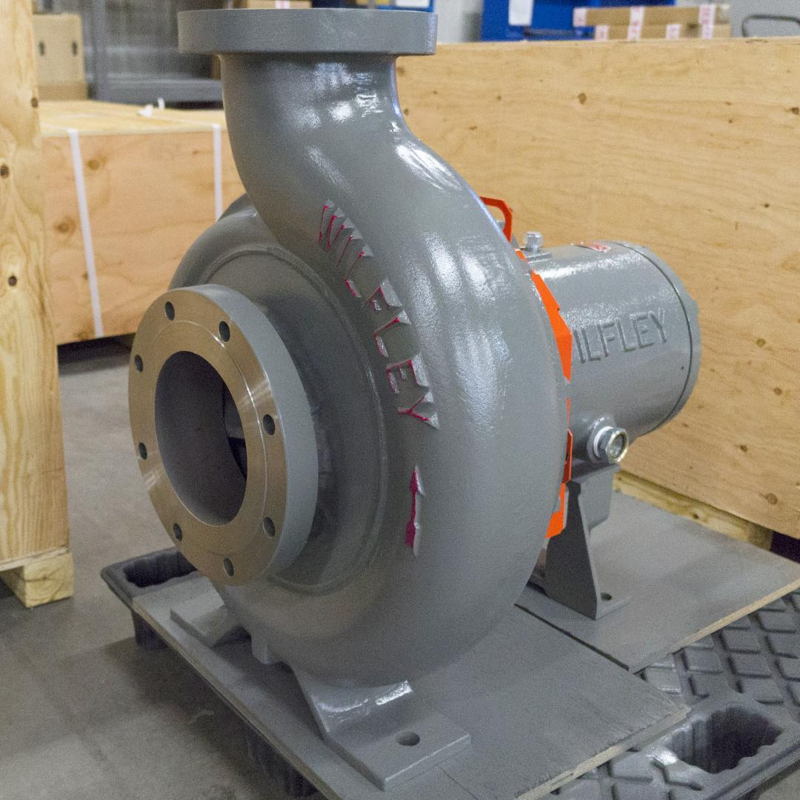 Refurbished to near original (with latest advancements) for desired gearbox performance. 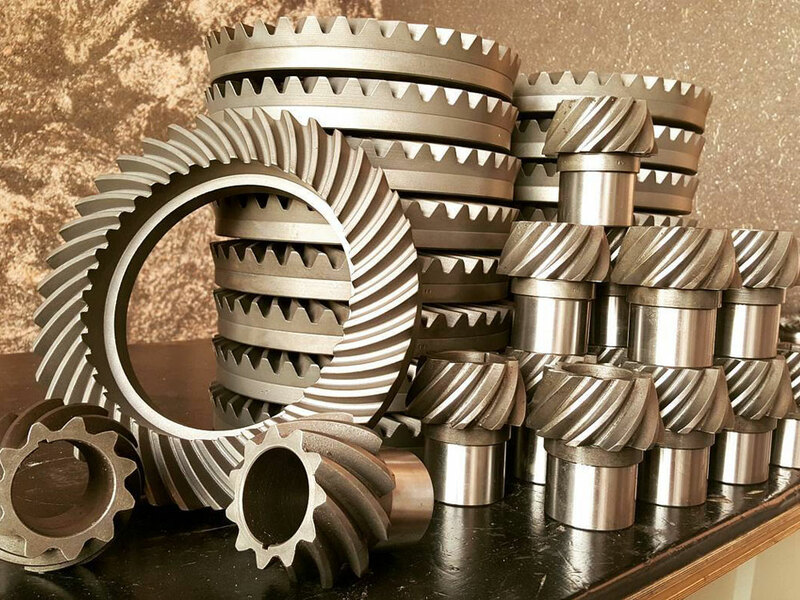 Each and every component of your gearbox is scanned under our state of the art testing facilities for materials , tooth geometry/profile, etc. 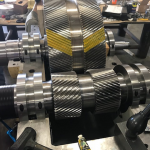 Thorough analysis of failures with comprehensive and appropriate solutions by our experienced team of Design, Manufacturing, Quality and Service engineers. 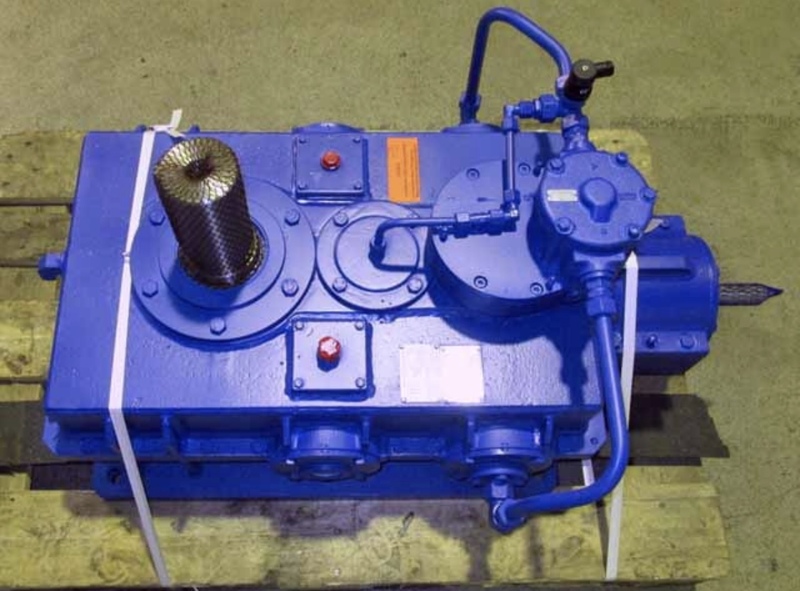 The most effective way of restoring the health of your Gear drives. 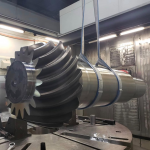 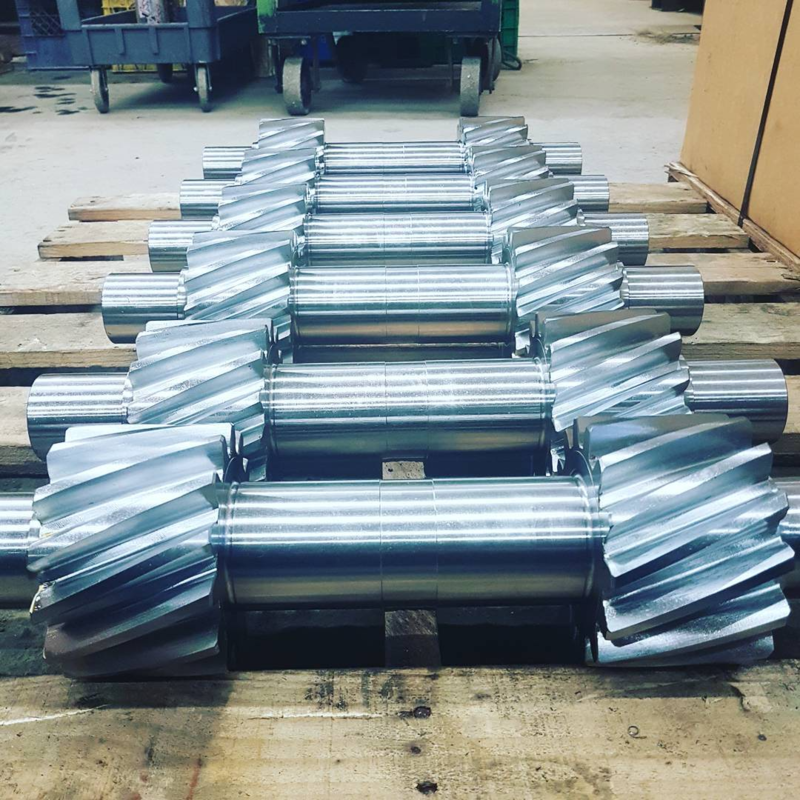 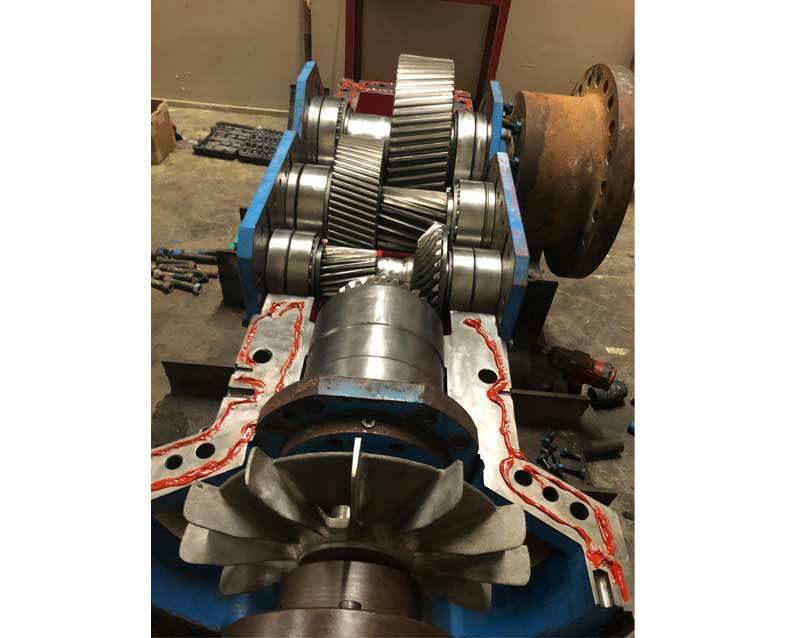 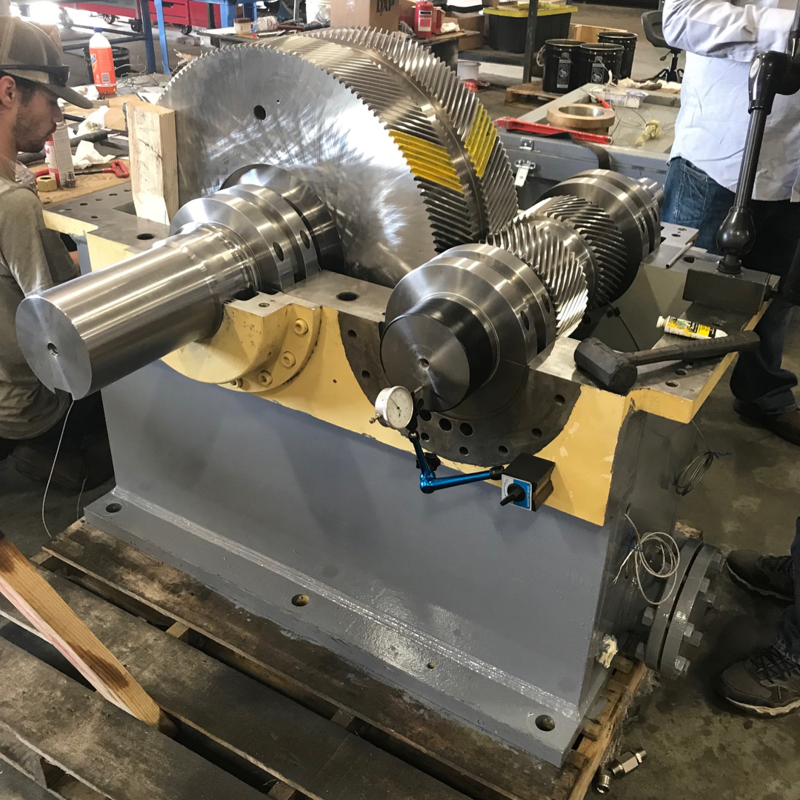 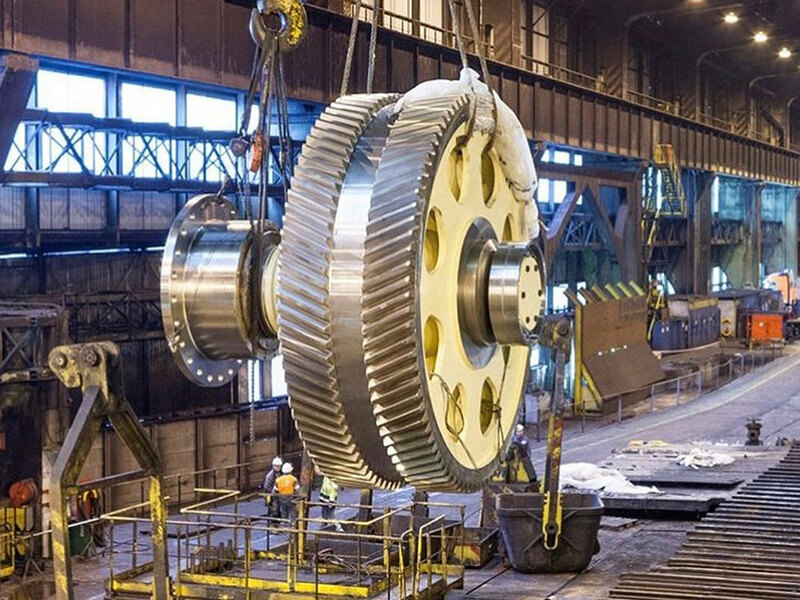 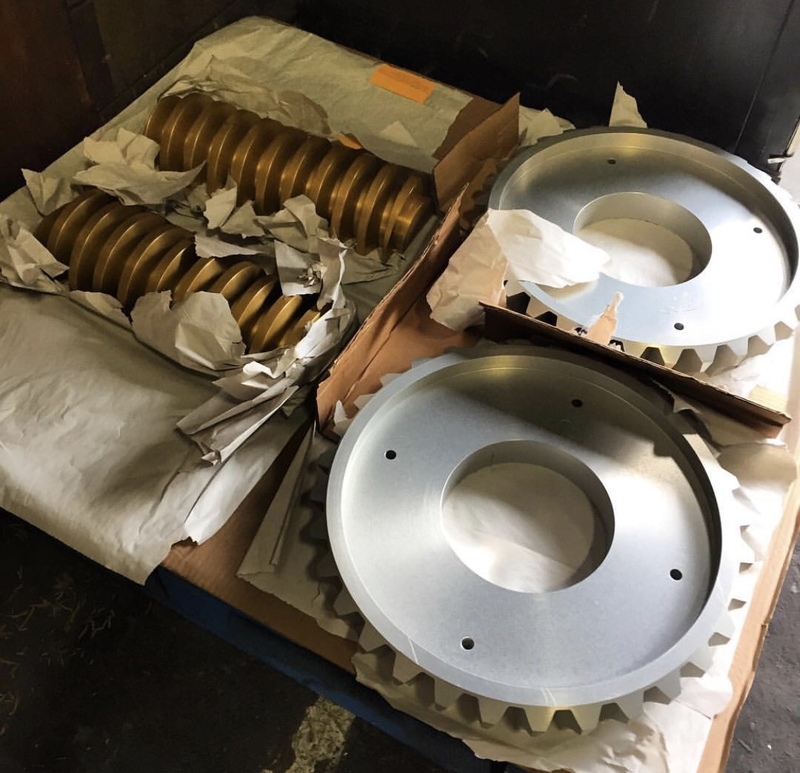 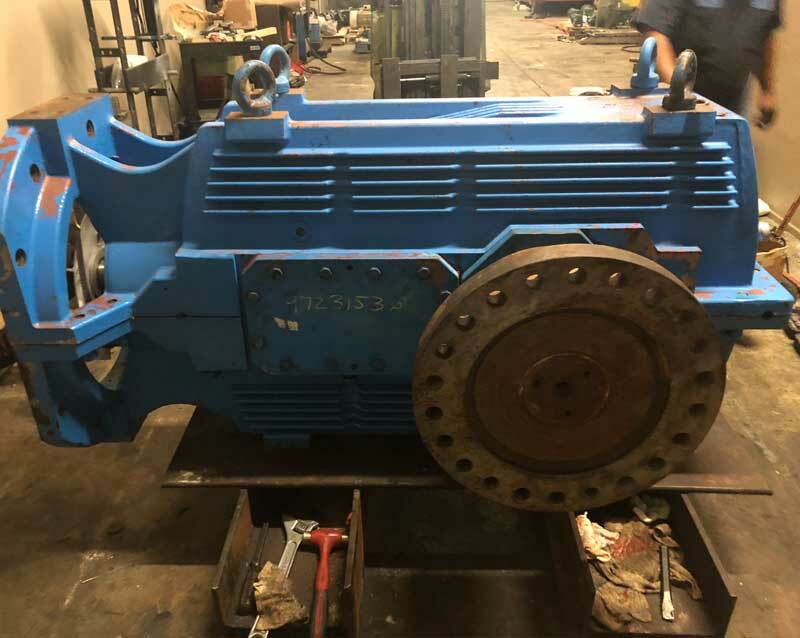 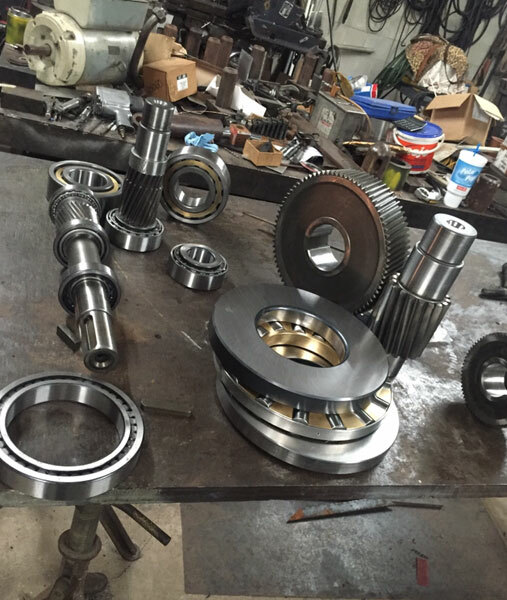 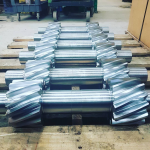 United Gear Works undertakes refurbishment of any make, size and capacity of Industrial Gearboxes and Wind-mill Gearboxes with sophisticated infrastructure and through high precision equipments. 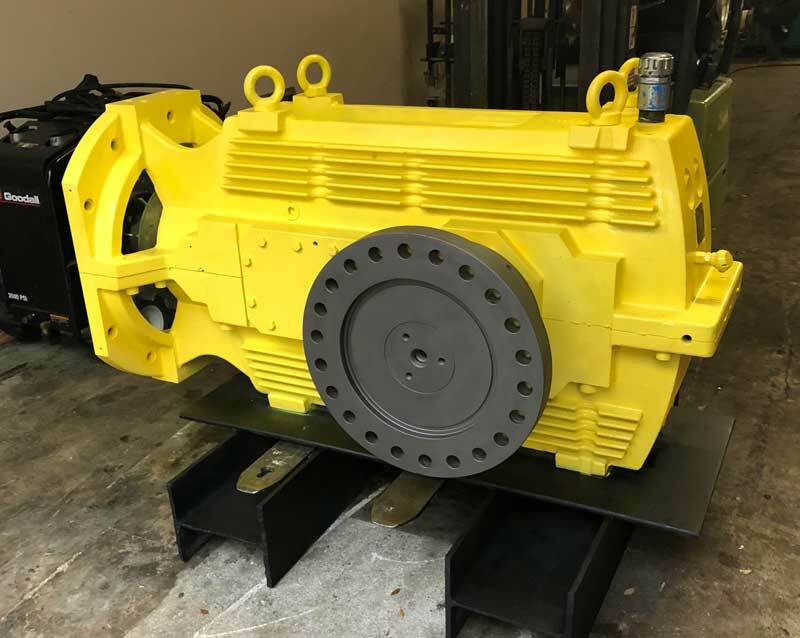 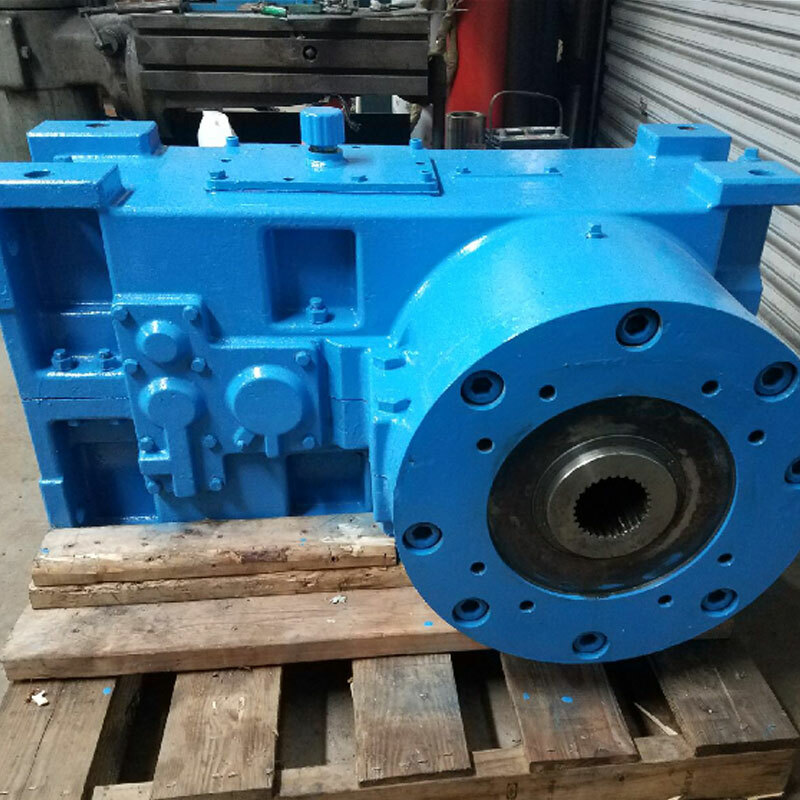 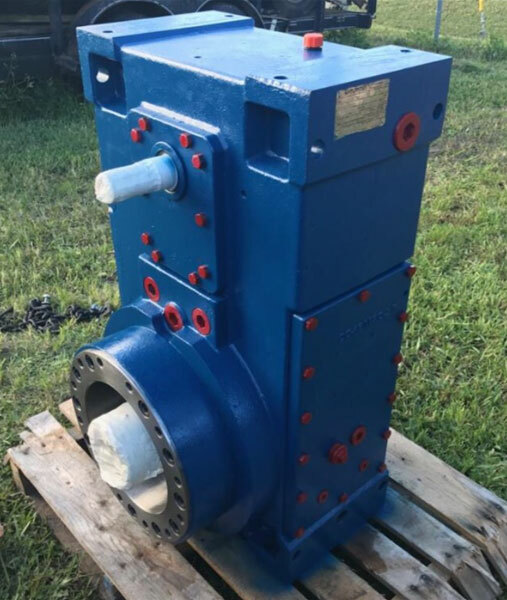 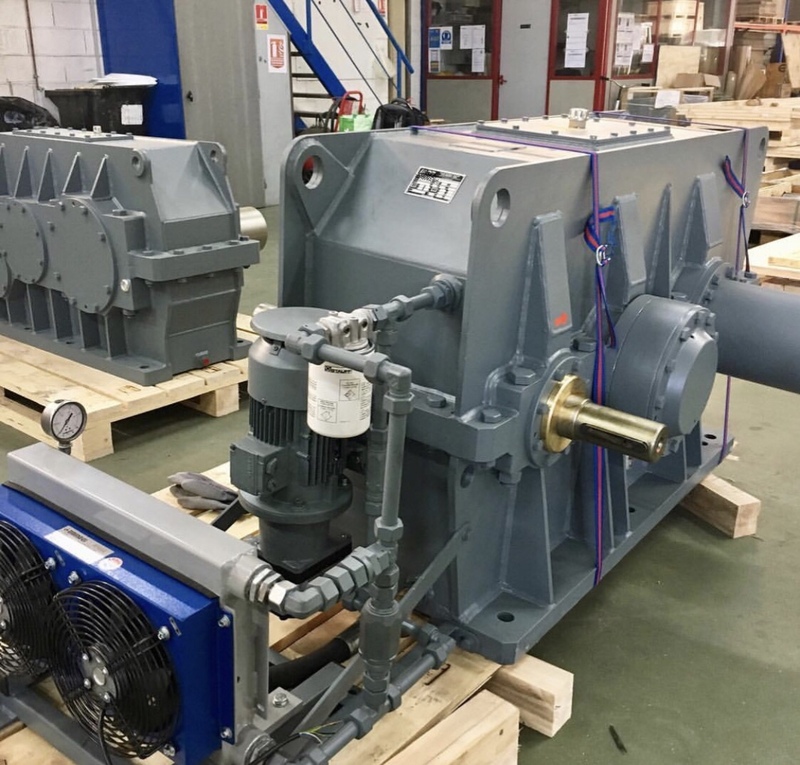 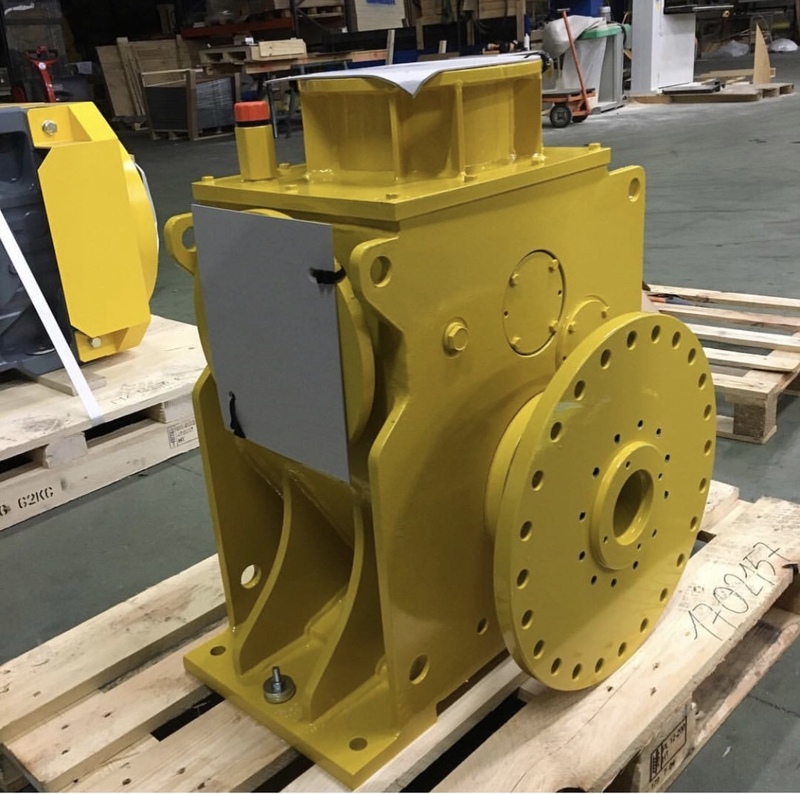 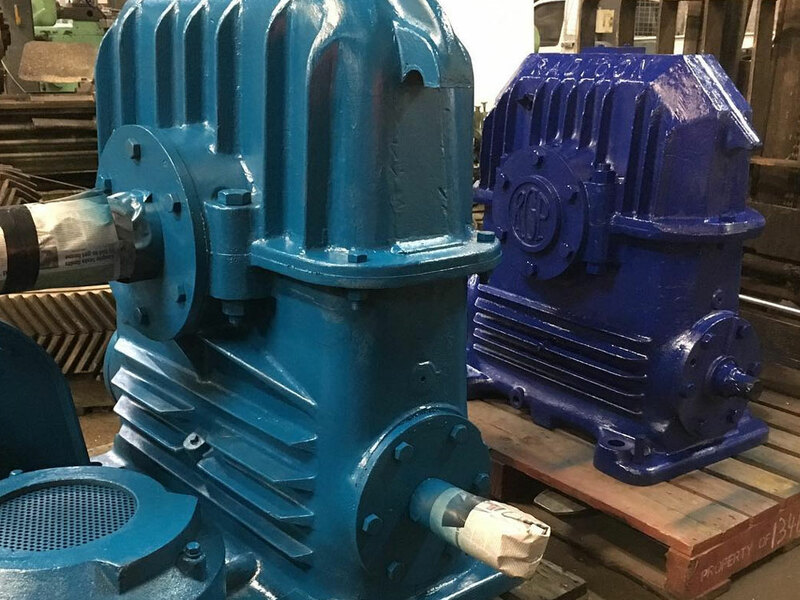 With the commitment to deliver the highest quality of refurbished Gearboxes by recognizing root cause that prevents downtime of machines and any other criticality's, hence enhancing the Gearbox lifespan. 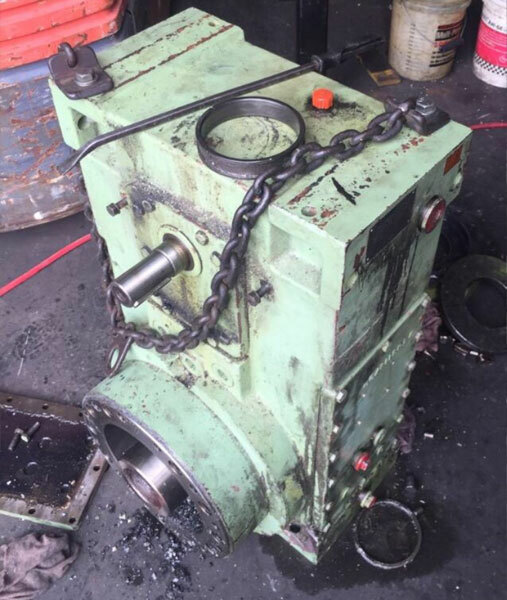 After working with hundreds of customers and virtually every imaginable type of wearing equipment.